For young people to succeed in school, work, and life, they must have access to learning environments where every child feels safe, supported, connected, and inspired to learn and thrive. 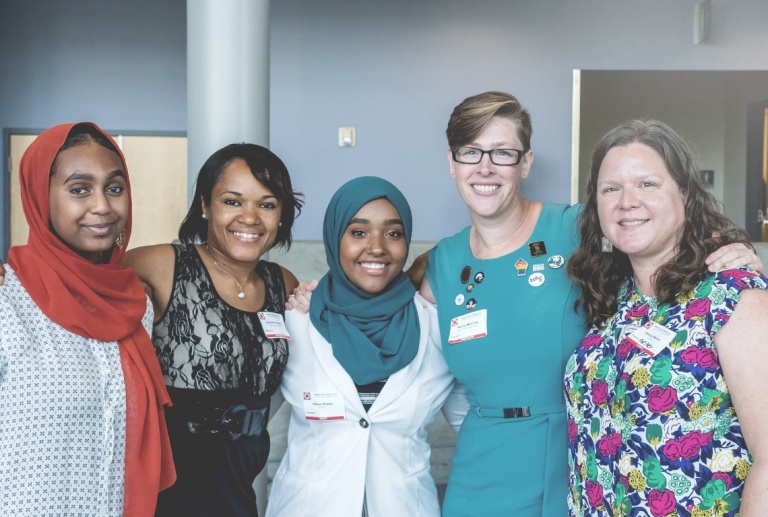 The Whole Child, Whole Day Advisory Committee, staffed by Youth Development Executives of King County, takes a comprehensive approach to social and emotional learning that includes school culture and environment, as well as classroom instruction in both formal and informal settings. We call this the “whole child, whole day” approach. We are committed to building cross-sector partnerships and systems that promote whole-child, whole-day efforts. 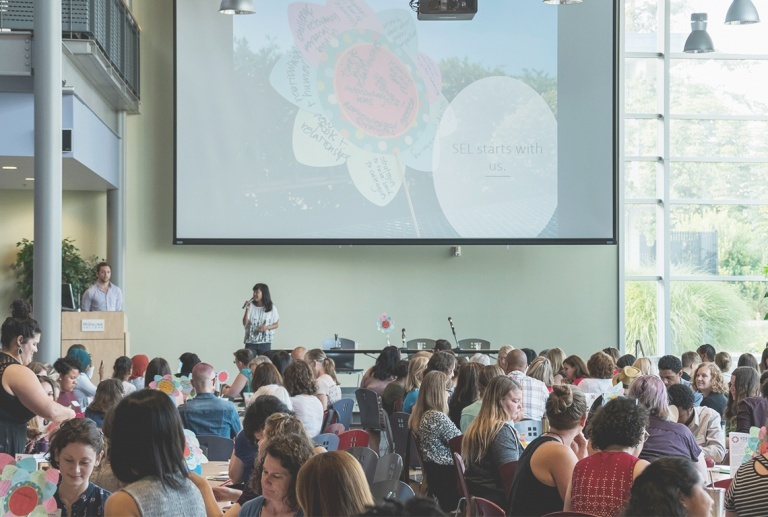 Our activities include hosting the Social and Emotional Learning Symposium, sharing research and resources, and partnering and collaborating with other groups such as the University of Washington’s SEL Consortium, School’s Out Washington, and Best Starts for Kids school partnerships. The Whole Child, Whole Day Advisory Committee meets the second Wednesday of every month. The Whole Child, Whole Day Advisory Committee is staffed by Youth Development Executives of King County with members from community-based organizations, local government, and more.